Why did you choose to work for X Gym? I choose to work here at the X Gym because I strongly believe in what we’re doing here. The X Gym methods and protocols are the most efficient and effective I’ve ever seen in the fitness industry to date, and I’ve thoroughly enjoyed getting to work alongside such passionate (and competent) trainers here at the X Gym. 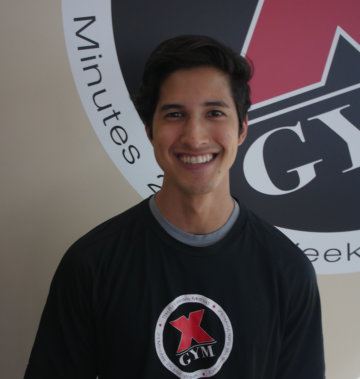 Why did you choose to work for X Gym? The gym culture at X Gym far exceeds any other gym that I have trained at or have been a client of. 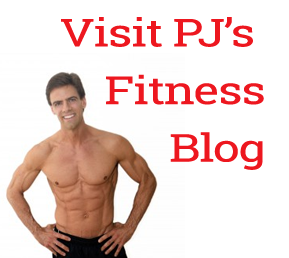 There is no intimidation involved and all clients are encouraged and supported as they work on their fittest self. And X Gym treats me very well as a trainer. I have a lot of respect for this company. We are a family here. Tell us something interesting about yourself: I was invited to the Junior Olympics for Tae Kwon Do in my early teen years. I worked diligently until I got my black belt. I was a part of the champion intramural Ultimate Frisbee team for two consecutive years during my time at Seattle Pacific University. My current goal is to be able to do a one armed pull up.